-A characteristic radiographic finding, even with mild valvular pulmonic stenosis (PS), is prominence of the main, right, or left pulmonary arteries caused by poststenotic dilatation. 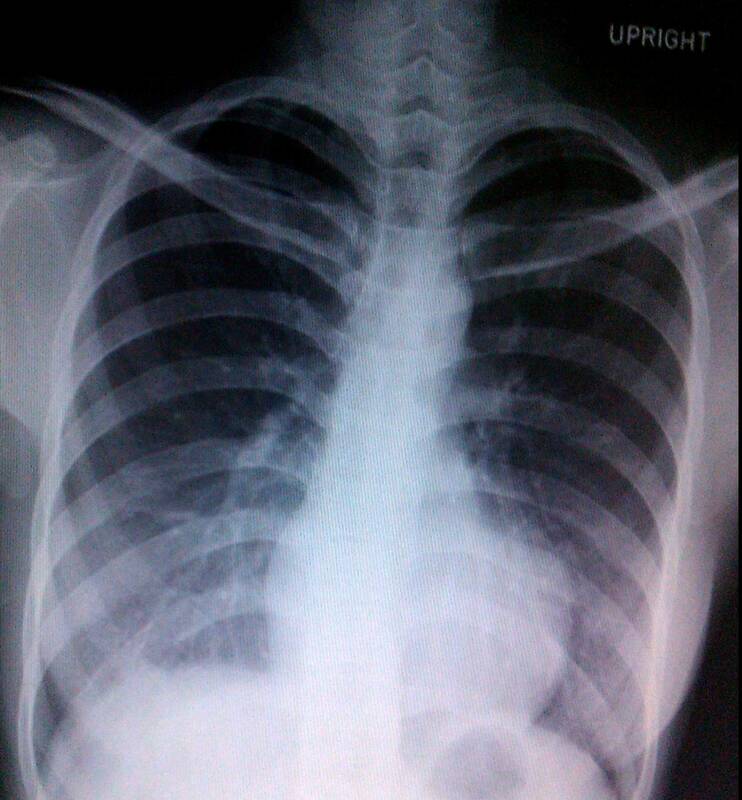 -The intrapulmonary vasculature usually appears normal, even in severe PS. -In critical PS, the pulmonary vasculature may appear decreased if significant right-to-left shunting occurs through a patent foramen ovale or atrial septal defect or if severe unilateral pulmonary artery branch obstruction is present. -The overall heart size usually is normal unless RV failure or tricuspid regurgitation develops. -A prominent right heart border suggesting right atrial enlargement may be present in as many as 50% of affected individuals. 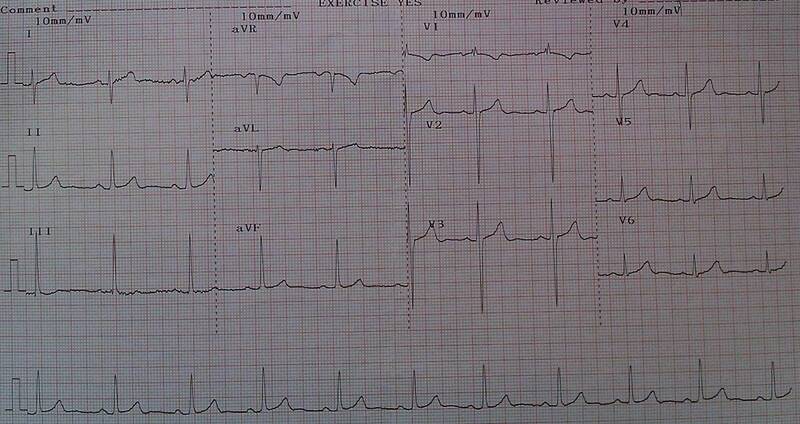 -The degree of (right) ventricular hypertrophy on the ECG is largely correlated directly with the severity of PS. -With mild PS, 50% of patients have a normal ECG tracing or only mild right-axis deviation. 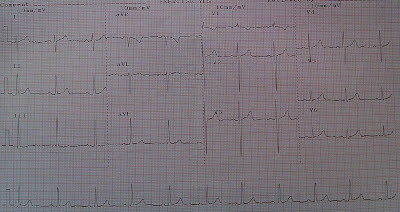 -With moderately severe PS, right-axis deviation and increased R-wave amplitude in V1 are seen. -Severe PS is associated with extreme right-axis deviation, a dominant R wave in AVR, and a prominent R wave (>20 mm) in V1. 3. MR แบบว่า cxr เหมือน carina กางออก หรือเปล่า ? ?